Yoe, Pa Anti-Aging and Skin Care Center! Home/Anti-Aging and Skin Care in York, PA/Yoe, Pa Anti-Aging and Skin Care Center! We’re all looking for a way to achieve flawless skin and new ways to improve our appearance. Yoe, Pa is located just south of York City, which is where the York Medical Spa is located. If you’ve never heard of the York Medical Spa, our goal is to help people to become the most beautiful versions of themselves. We’ve been in business since 2016 and we’ve been recognized for being some of the best skin-care experts in the area. We use some of the most advanced techniques and modern technology to make sure you achieve beauty in the most efficient way possible! 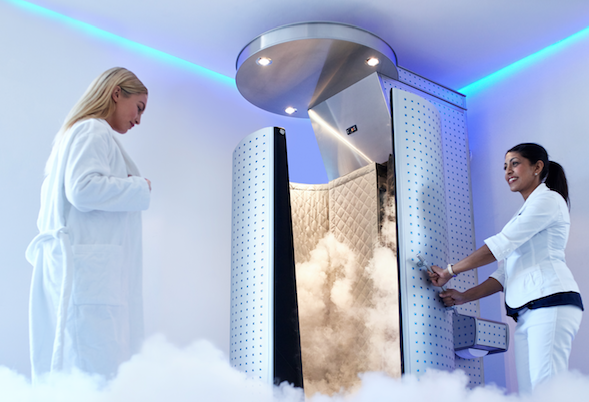 There’s a good chance you’ve never heard of cryotherapy. If anything you’ve seen cryotherapy featured on Dr. Oz or you’ve heard of top athletes, like LeBron, tout about this newer treatment. Cryotherapy is the process of stepping into a chamber where the super cold air is blown on your torso. Your body is sent into survival mode and the benefits are beyond amazing! Across the globe long, dark eyelashes are a sign of health and beauty. Until recently people had to apply massive amounts of mascara, or people had to apply fake eyelashes to achieve those long lashes. Latisse is a topical solution that you simply apply to your eyelashes before you go to sleep. 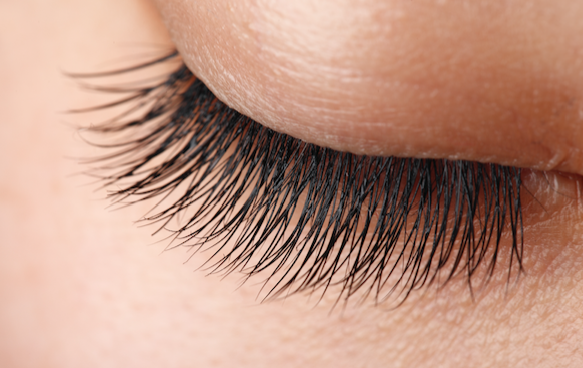 In a few weeks, you may experience long eyelashes that are thick, dark and REAL! How old you are is your business. However, how old you look is our business. 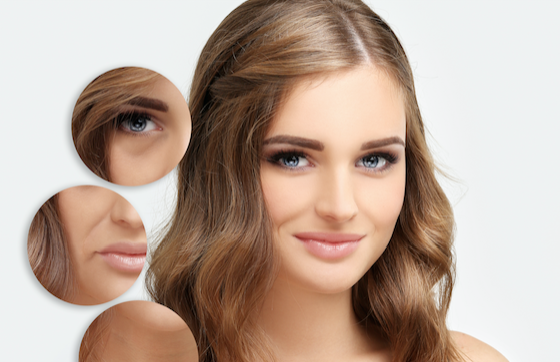 We use the most advanced techniques to ensure that your skin looks wrinkle-free; blemish free and you appear younger! If you’re tired of looking in the mirror and seeing the signs of aging on your face, don’t be discouraged. At the York Medical Spa, near Yoe, Pa, we have the proper procedures to reverse the signs of aging. Laser treatments are our specialty. If you have a skin condition that’s crushing your confidence we have a laser treatment to help. If you’re tired of hiding your legs because you’re starting to develop spider veins we offer Laser Vein Treatments. If you’re getting sick of spending all of your time shaving your legs and underarms we can help you get silky smooth with laser hair removal treatments. 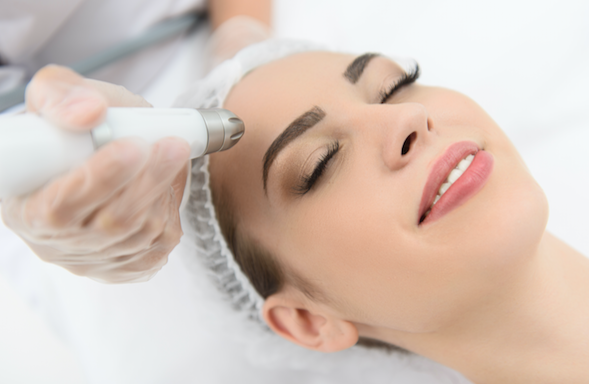 If you are looking for a way to treat blemishes on your face and you are tired of “miracle creams” then laser skin rejuvenation is the answer. Finally, if a tattoo is holding you back from anything, such as career advancements, then laser tattoo removal is what you’ve been looking for!